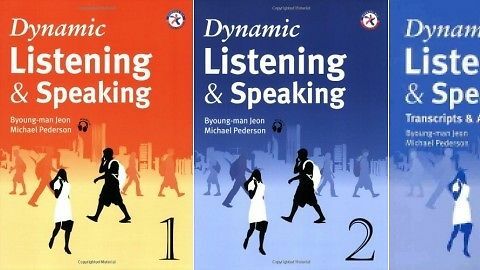 Dynamic Listening & Speaking is a two-level conversational listening and speaking series for students of English at the high-beginner to low-intermediate level. 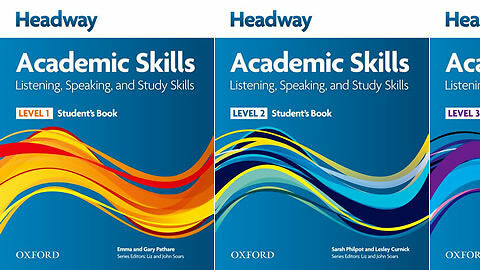 Audio support materials and oral exercises work together to provide students with the tools needed to improve their real-life English conversation skills. 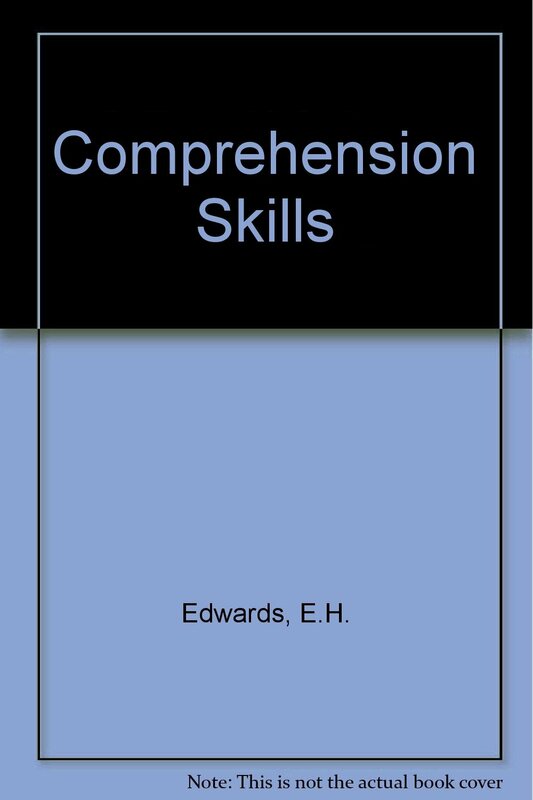 Writing and reading sections are also included for a well-rounded approach to learning. Dynamic Listening & Speaking’s step-by-step approach allows students to develop both receptive and productive English language skills by focusing on common communication situations. to numerous questions of all the three parts of the Speaking test. 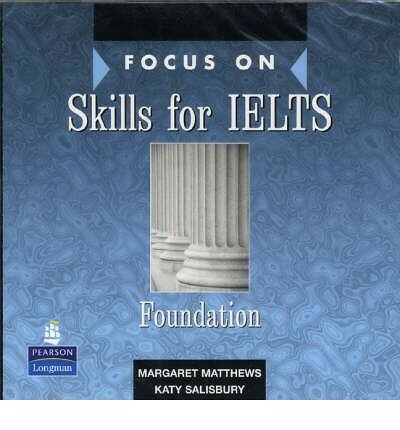 IELTS. The sample answers give you an overview of what your answers should be like in the test. and turns of the Speaking test. 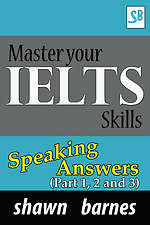 and ‘Master IELTS – Speaking Answers – Part 2 and 3’ already, you do not need to buy this book. – Kích thích tư duy trên nhiều lĩnh vực, chủ đề trong bài thi IELTS. Bài tập được thiết kế bài bản giúp bạn từng bước hoàn thiện các kỹ năng học thuật phục vụ cho bài thi IELTS cũng như làm việc trong môi trường học thuật. – Có Kèm theo Audio.